Wow! What a fortnight of weather we’ve had the in the UK. Just after the last Monday Escapes we headed to Cornwall for a short break during which we basked in sunshine on the beaches (albeit in our bobble hats). Then, just as we thought Spring had arrived, last week ‘The Beast from the East’ stormed through the country. It’s very rare for us to get snow on the South Coast of Devon but by golly we got it this time! The kids were off school and nursery; Mr Tin Box had to hitch several lifts to get home from where he’s been working during the week in Cornwall; and we made the girls’ first snowmen. We were lucky not to have had any problems due to the adverse weather but I’m thankful that things now look to be warming up. 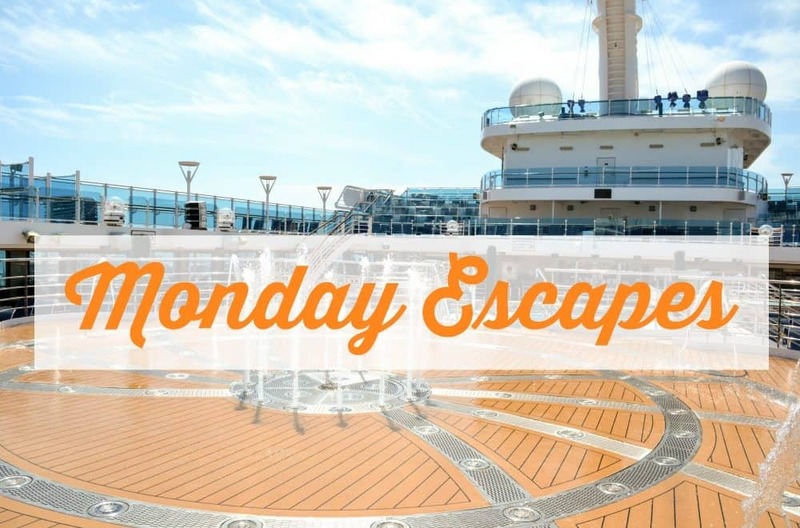 Not least because it’s less than two weeks until I board a plane to Italy with the other Monday Escapes ladies and an extended group of UK family travel bloggers. Yippee! Our next Monday Escapes will be brought to you live from Tuscany. Epic sunsets featured a lot during our weekend in Cornwall. This one was captured at Porth Beach which is just down the road from where we stayed at Sands Resort Hotel & Spa. You can read more about this hotel in the post I’ve linked up today. While in Cornwall we spend a lot of time enjoying the Atlantic coastline including a visit to somewhere I’ve wanted to tick off my Cornish bucket list for a while. Legend has it that the site of Tintagel Castle is where King Arthur was conceived. It’s a myth of course, but we did enjoy the views and this striking statue paying homage to the story. And I couldn’t leave you without one Devon snow picture. Mr Tin Box captured the chocolate box cottage during part of his journey home. 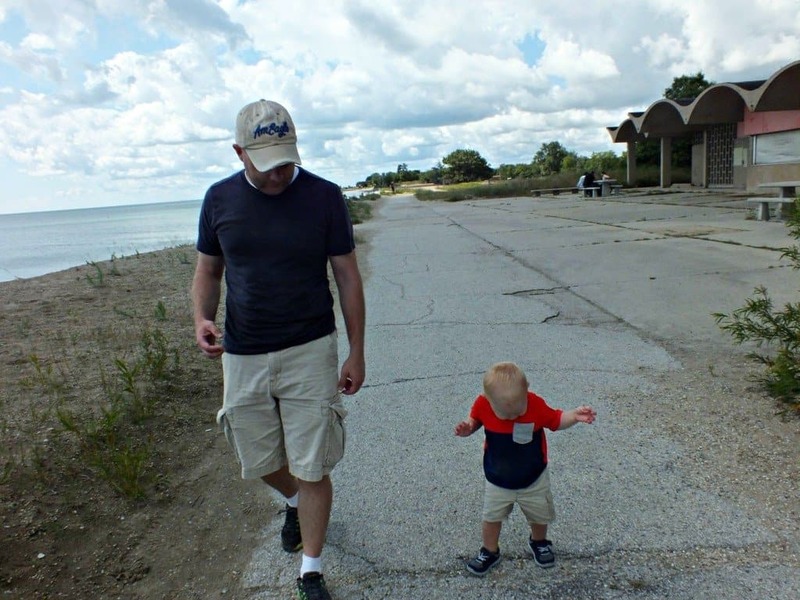 By this point no cars were moving on the roads and walking the final few miles was his only choice. The upside was discovering picturesque places like this on the way. 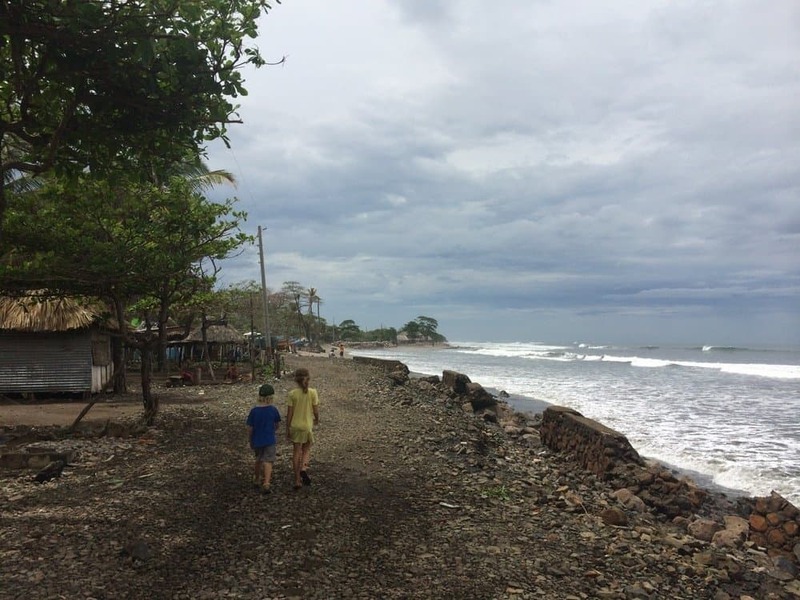 Over on Cruising with Kids we’ve have been chatting about the explorer academy on Celebrity Cruises, its wonderful how kids can learn as they travel and Celebrity seem to be working hard on getting the right balance between education and fun. We also have a few exciting trips planned, including a cruise onboard Royal Caribbean’s Navigator of the Seas for Lisa, myself and our kids. 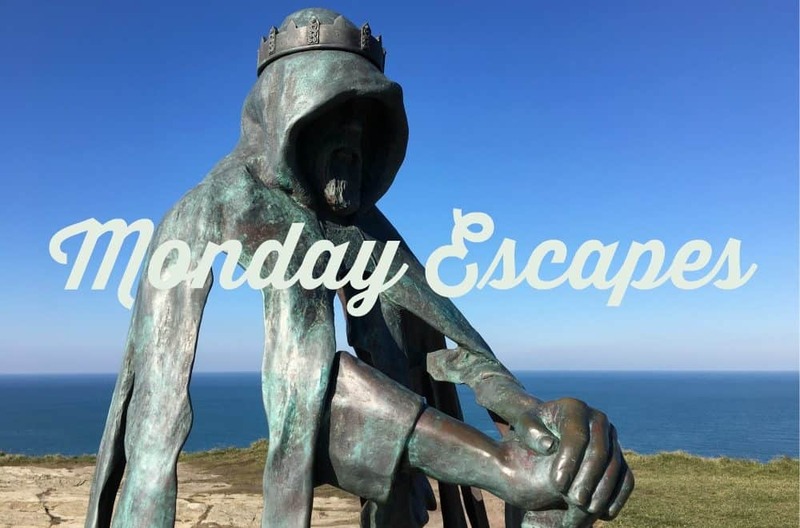 This weeks Monday Escapes is being hosted by Extraordinary Chaos and Karen over at Mini Travellers You’ll find the link up tool on Sarah’s post. 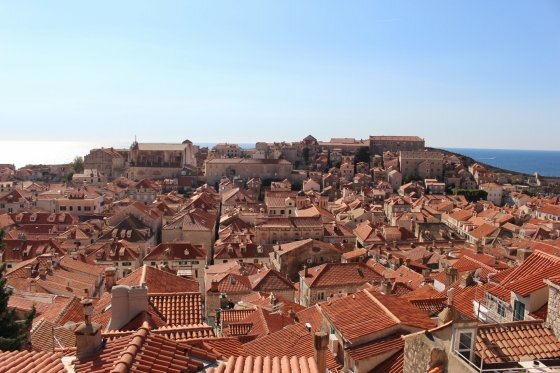 Lisa is a huge fan of getting off the beaten track when on holiday and so this post by Esther at Your Dutch Guide really appealed to my adventurous side. 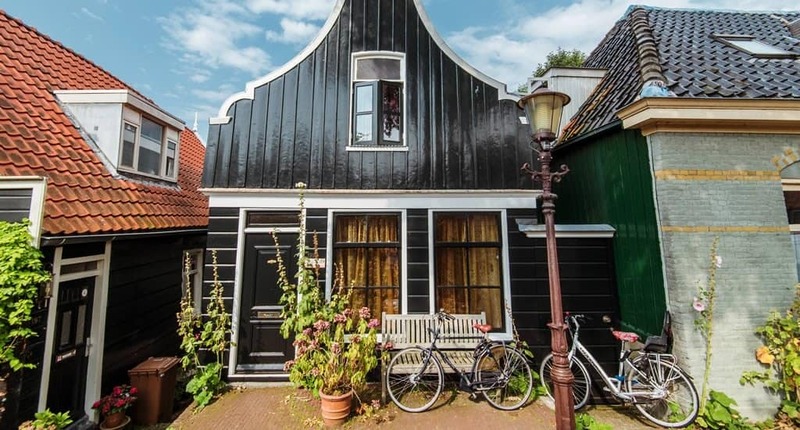 She shares the hidden gems in the north of Amsterdam, the places she loves to take family and friends when they visit her. If dining in a sea container and swinging from a swing set on top of a skyscraper sound like something you would enjoy check it out!